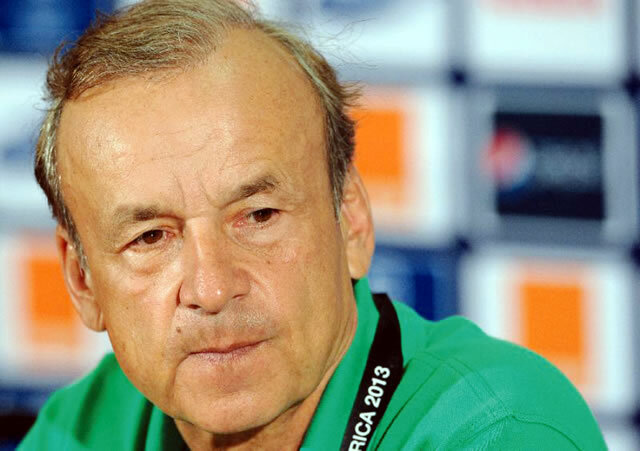 The Super Eagles head coach, Gernot Rohr, has banned spicy foods such as pepper soup and goat meat for his players as they prepare for the 2018 FIFA World Cup. The Super Eagles are camped in Austria, where they are intensifying preparations for the tournament before traveling to Russia. The consecutive defeats against England and the Czech Republic have generated doubts among fans about the chances of the team in the tournament. However, Rohr intends to keep his players in good condition for the tournament, which includes restricting certain meals for players. In an interview with Omasports, Rohr stated that Super Eagles players will not be allowed to eat spicy foods. He said: "The reason is because the nutritionist will tell you that too many spicy foods are not good for athletes. "We have to observe what they tell us, and the medical team agreed that we can not eat too much fat and too much spice." He, however, affirmed that there may be cases in which strict laws can relax. He said: "For example, there may be an exception on Sunday night that we will be here, there will be a bit of Austrian music, maybe a little African food, from the ambassador, so we'll see."